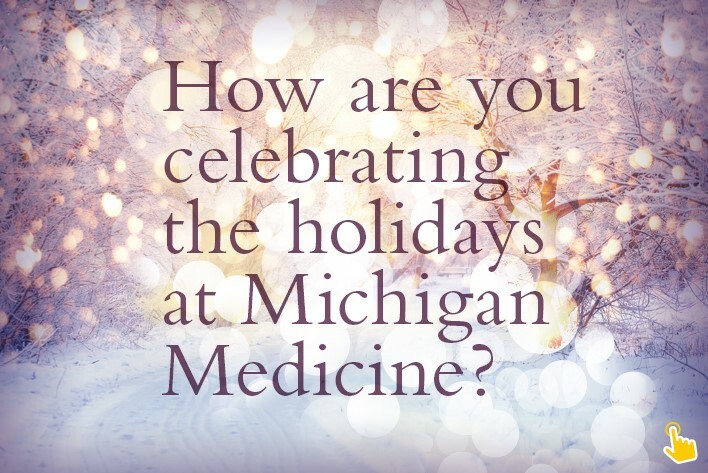 How are you celebrating the holidays at Michigan Medicine? Let Headlines know! 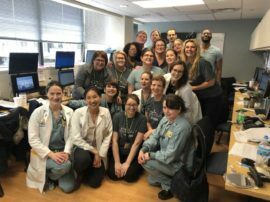 It’s holiday time — and units across Michigan Medicine are getting in the spirit of the season. Headlines wants to know how you’re celebrating this month with your colleagues. 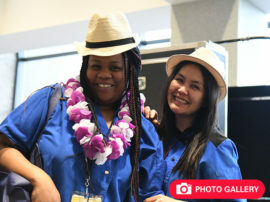 Email pictures of you and your coworkers celebrating the season and it could be featured in an upcoming edition of Headlines. 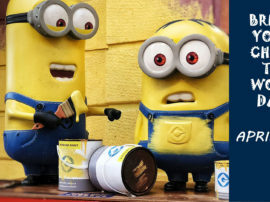 It could be photos from your newly-decorated work areas or shots from a department holiday party. 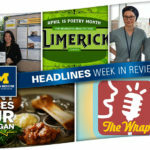 Once you have them, send the photos to headlines@med.umich.edu. 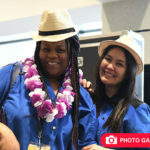 Those that are sent in by Tuesday, Dec. 18 will be included in a unique photo gallery! 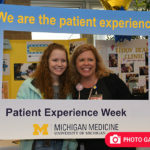 Thanks for all you do to help patients, families and colleagues at Michigan Medicine — and happy holidays!